These are the currency exchange rates for today,being the 2nd day of March 2017. 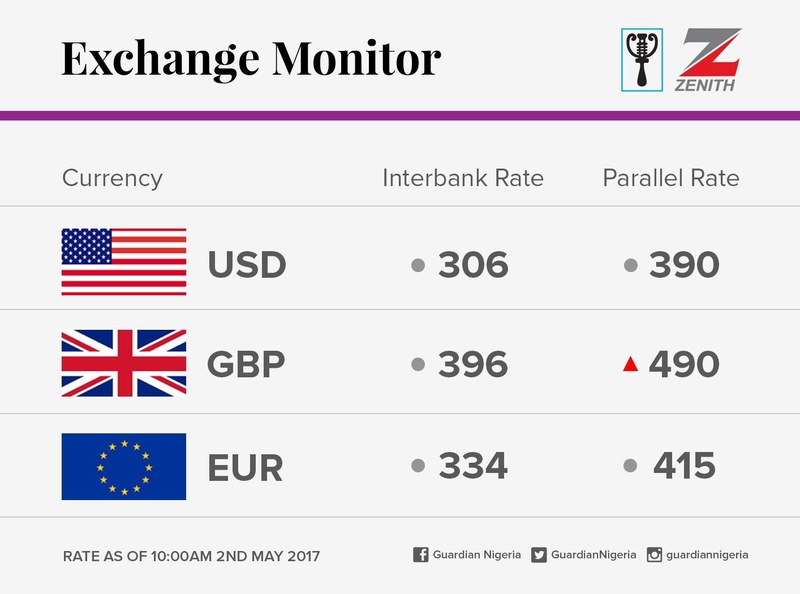 Description : These are the currency exchange rates for today,being the 2nd day of March 2017. 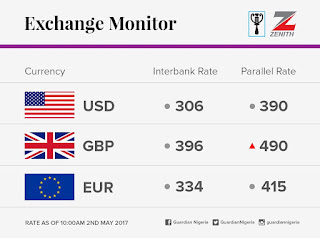 0 Response to "Checkout Exchange Rates For Today,2nd May 2017"